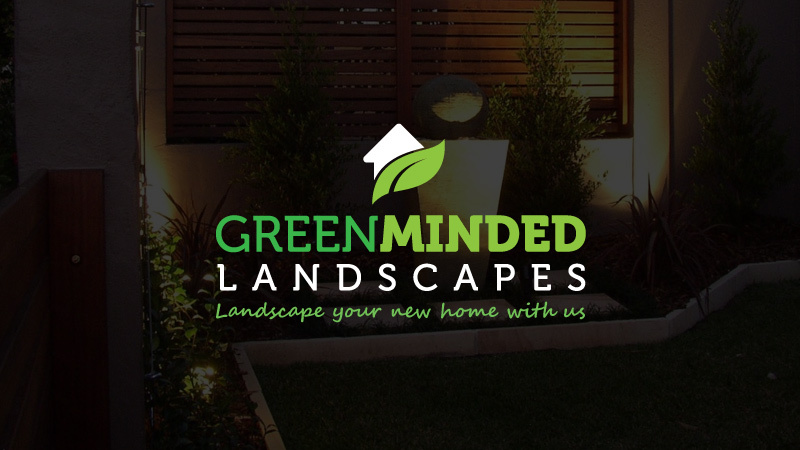 Greenminded Landscapes is based in Thornleigh, (Sydney’s north) and specialises in creating residential landscapes. 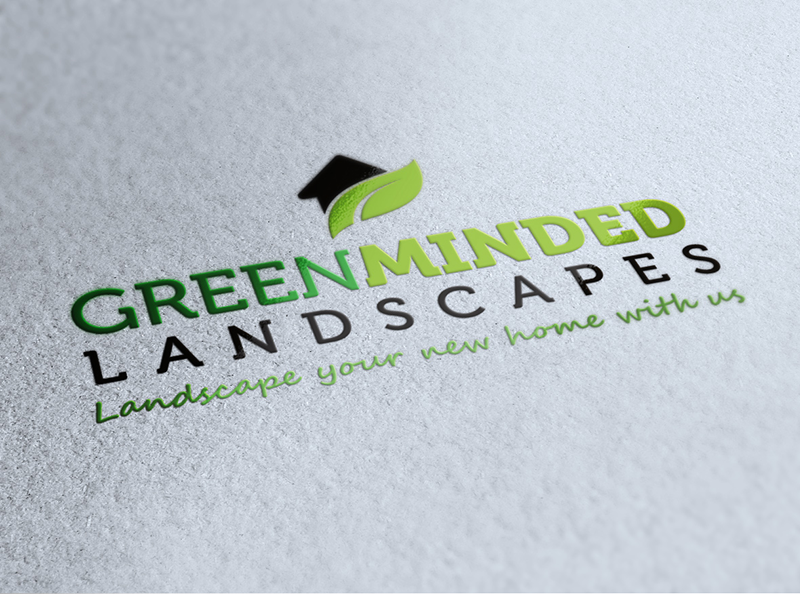 We consult, design & construct landscapes according to our client’s tastes, needs, & budgets. 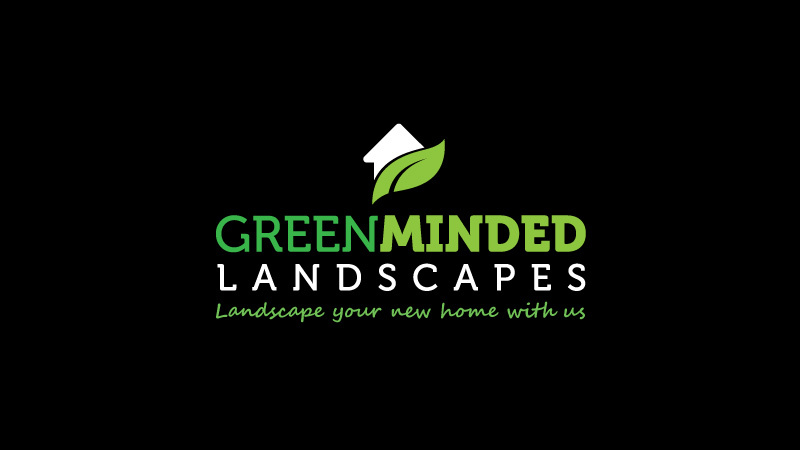 We are a family run business that was started in 2001 by Proprietor, Greg Cooke.